No more sliding down the lounge bed because the footrest is too far away! Our exclusive Myline Spa mySEAT™ lounge has subtle additional heal rests in just the right place so everyone is comfortable. Effective insulation is extremely important to keep running costs to a minimum. 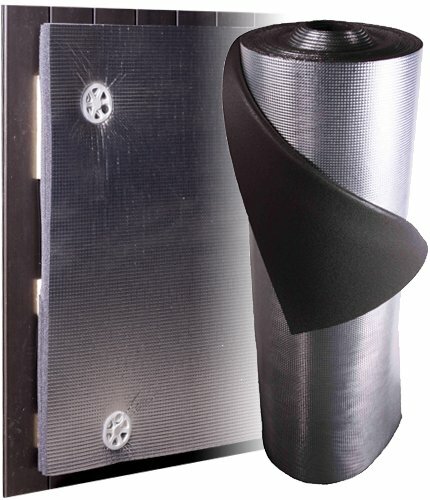 Our unique Myline Spa “Reflective Thermal Barrier” (RTB) insulation bounces waste heat back into the plumbing, whilst keeping out the colder outer air. We’ve even built this system into the spa’s cover to reflect rising heat back into the water. 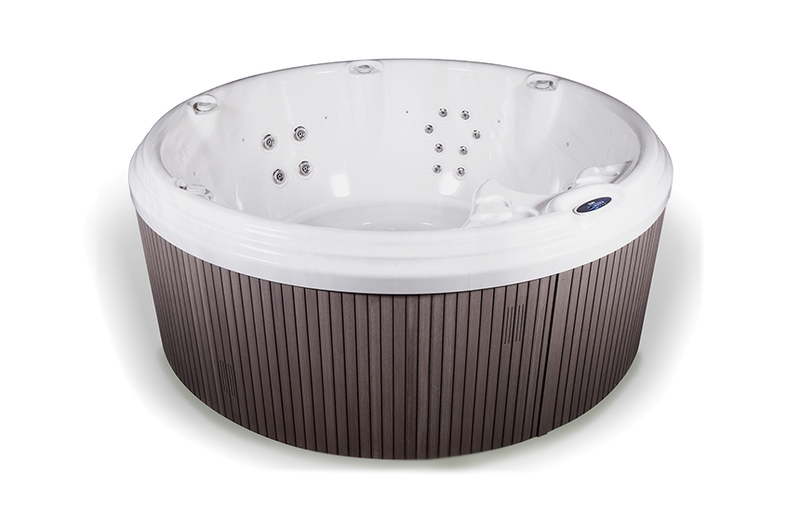 This integrated system means a Myline Spa is exceptionally economical to own. Many spa manufacturers still use discredited spray foam insulation whilst, a few even still mount the spa equipment, actually outside the spa cabinet. These old legacy systems are outdated and expensive to run plus they damage our environment. Our new spa touch panels make easy work of controlling all the functions in your Myline Spa. 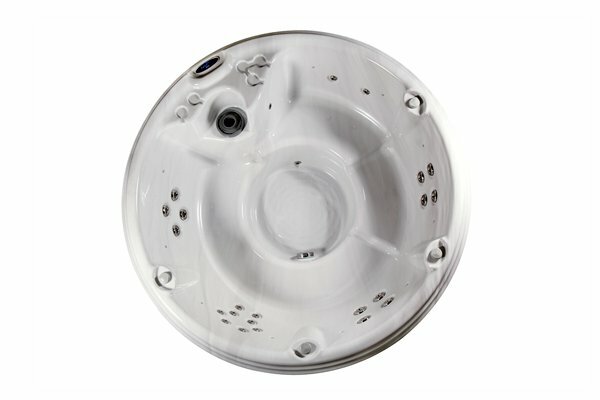 A large screen displays the bathing temperature, and simple fingertip touch pads allow easy adjustment of all the spa’s features including temperature, jets, lighting etc. Balboa instruments are the world’s largest manufacturer of electronic control systems for the spa and hottub industry and the recognised leaders for innovation, ease of use, and reliability. 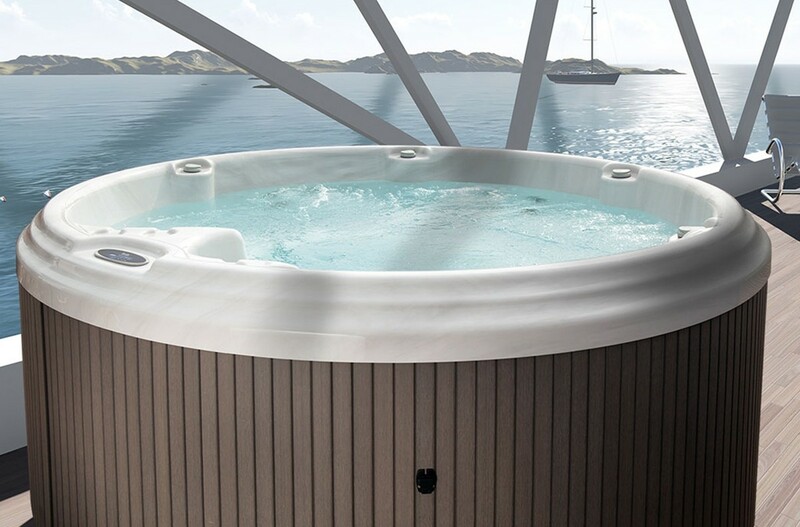 Every Myline Spa model is equipped with Balboa’s latest generation of solid state panels and controllers which have no moving parts, to ensure our spas are super reliable, dependable and easy to operate.